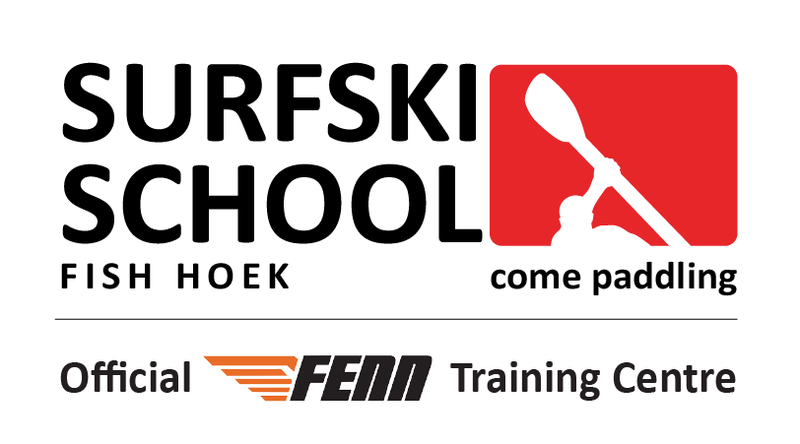 You are required to complete our online indemnity form prior to your first session or class with Surfski School. Click here to complete the indemnity form and click here to complete the medical information form. Full refund (less 3.5% for bank fees) if the cancellation up to the day before. On the day cancellation is 40% refund. If we have to re-schedule because of weather it’s a 75% refund should you not wish to re-schedule. If we have to cancel for any other reason then we can either re-schedule or do a 100% refund.